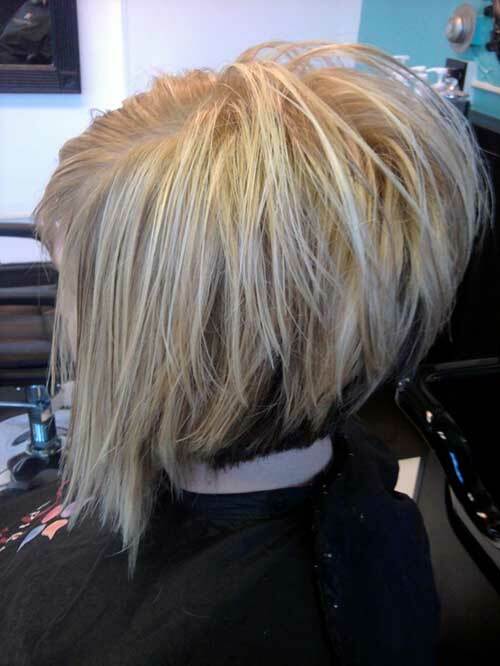 Stacked bob works on all different hair types. 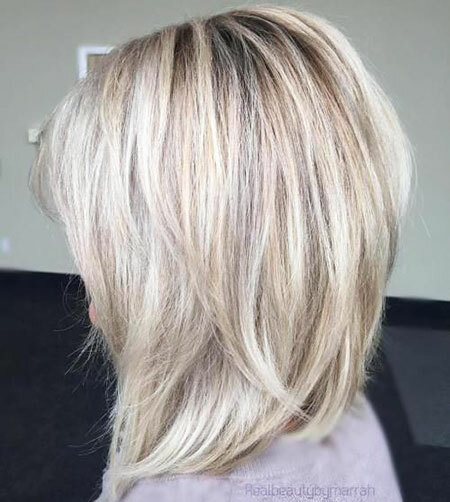 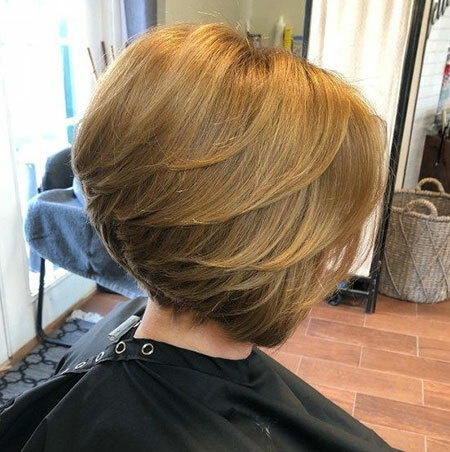 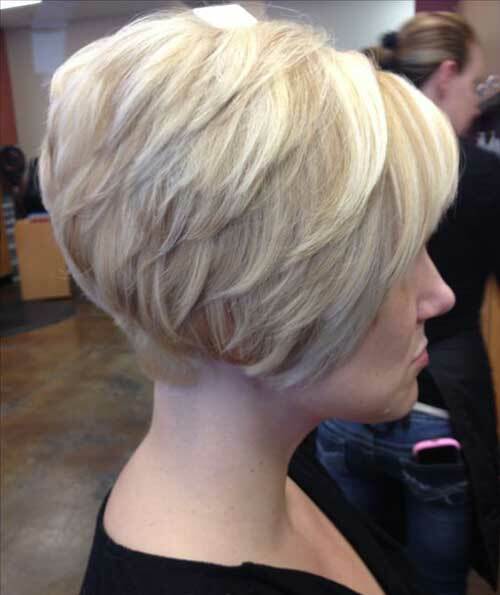 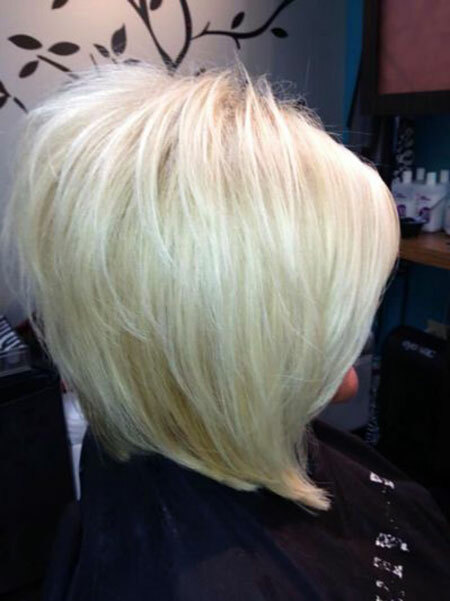 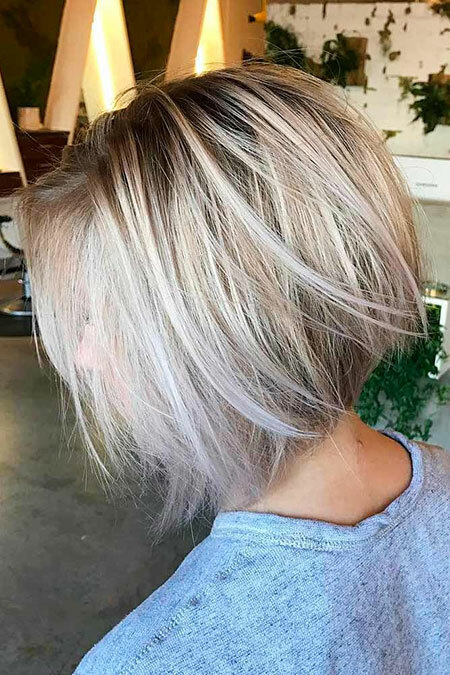 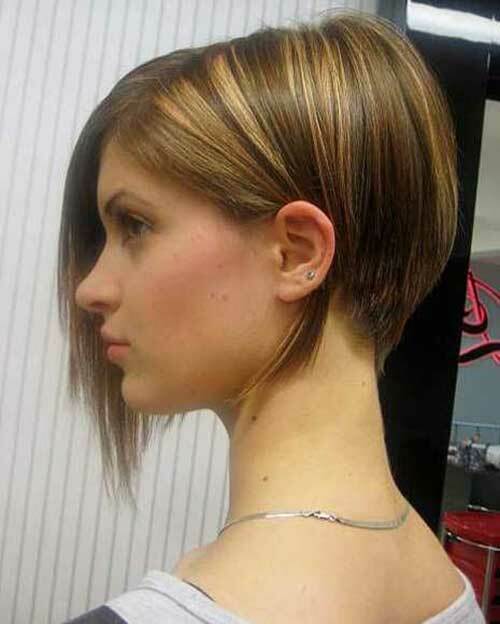 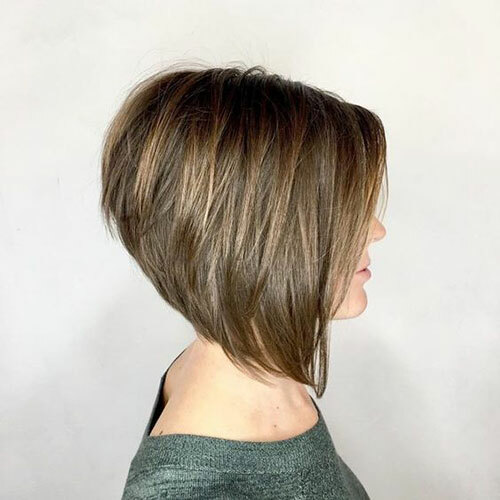 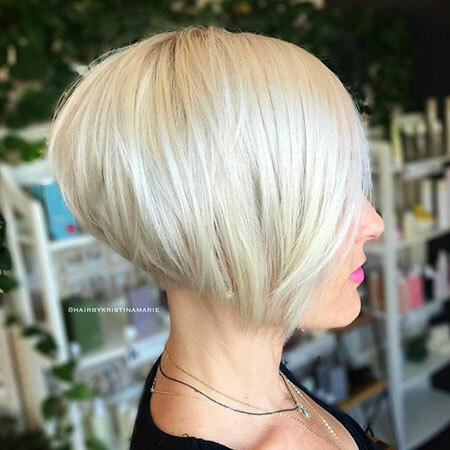 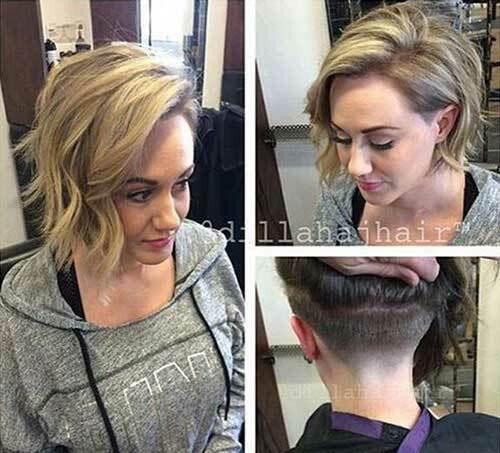 The stacked bob haircut is designed to offer you a perfect volume. 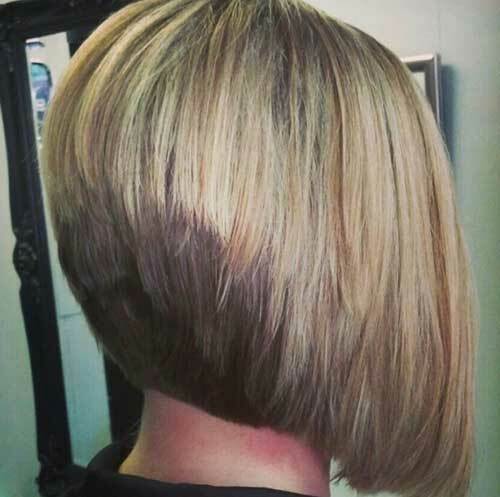 Look at these glamorous stacked bob haircuts.